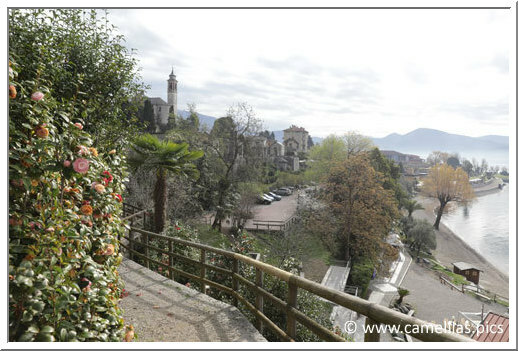 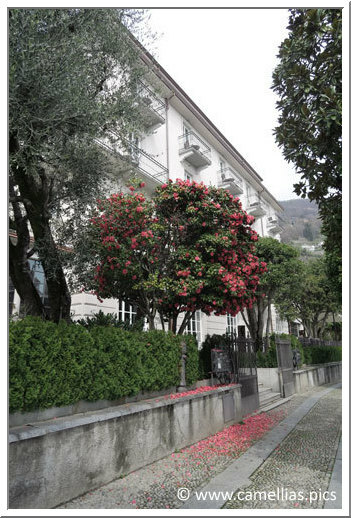 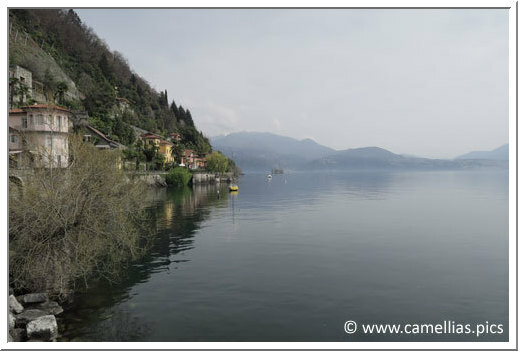 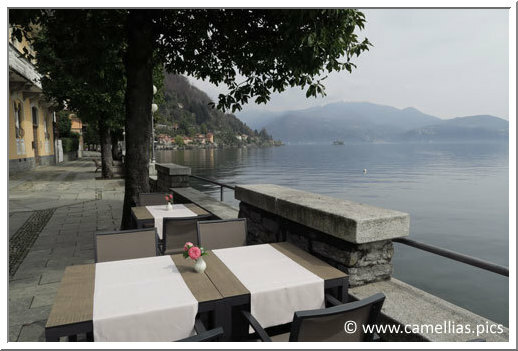 I took advantage of my spring 2017 trip to Lake Maggiore, to return to Cannero Riviera, and discover the Camelia in Mostra. 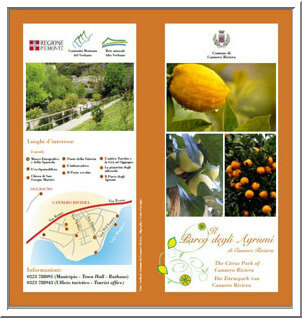 The whole city is prepared to host this event. 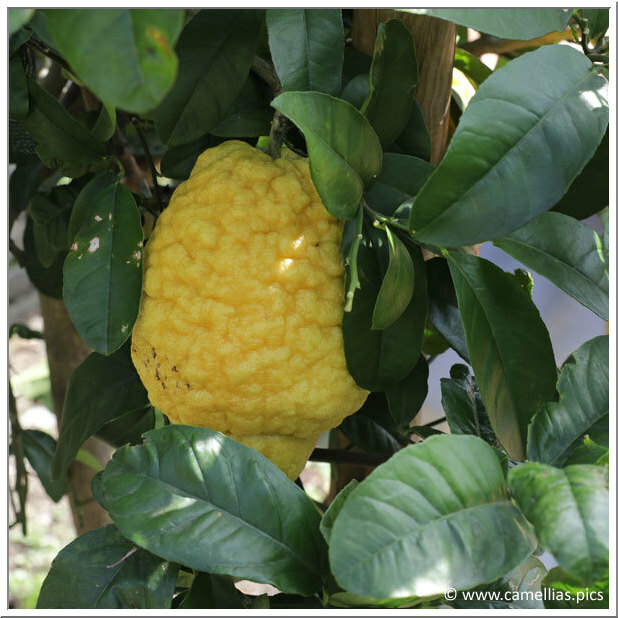 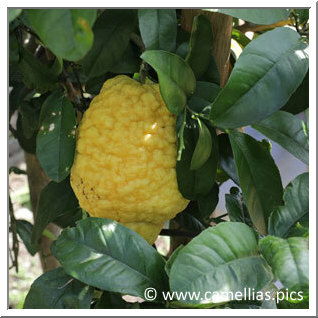 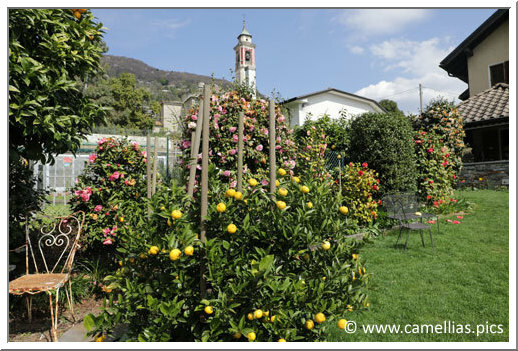 I also visited Parco degli Agrumi, which hosts a very rich collection of citrus fruits and beautiful camellias. 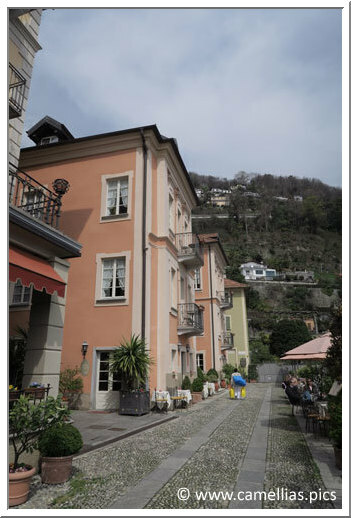 Here is a page dedicated to this beautiful city. 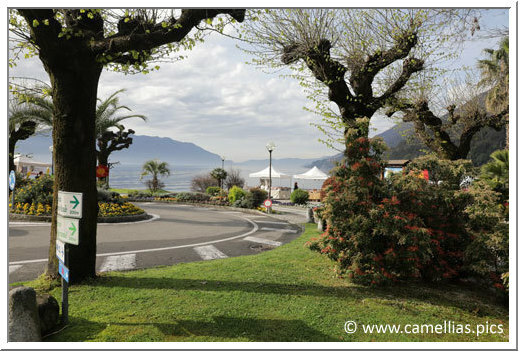 You will discover what makes the charm of Lake Maggiore. 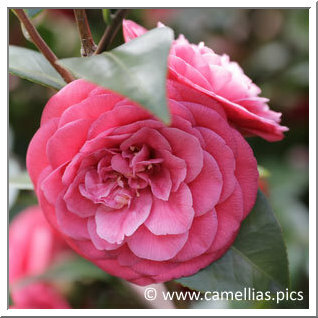 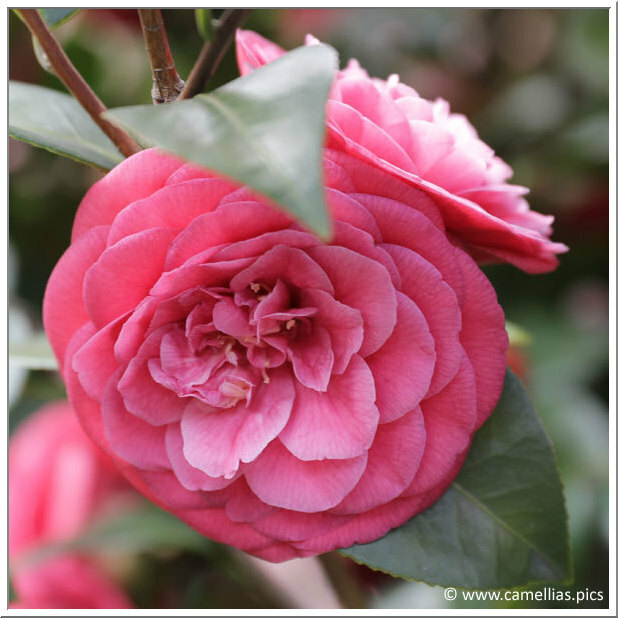 The optimum period for the visit is late March, early April, as for all the Camellias gardens in the region. 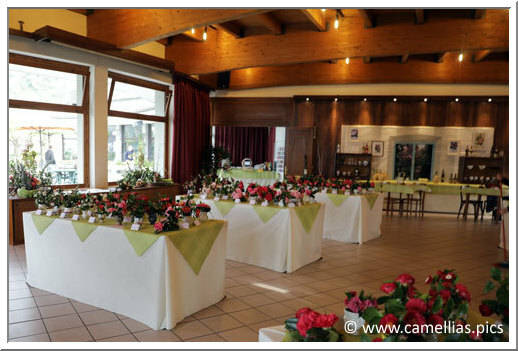 Every year, Cannero Riviera hots the Mostra. 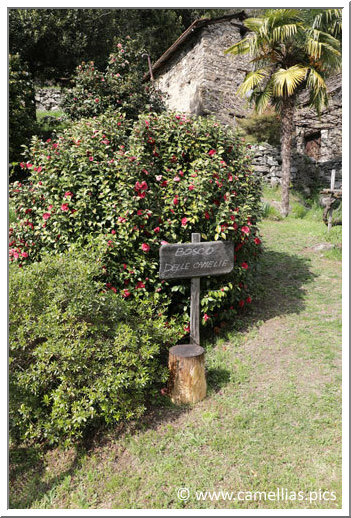 It is the oldest Mostra in the region. 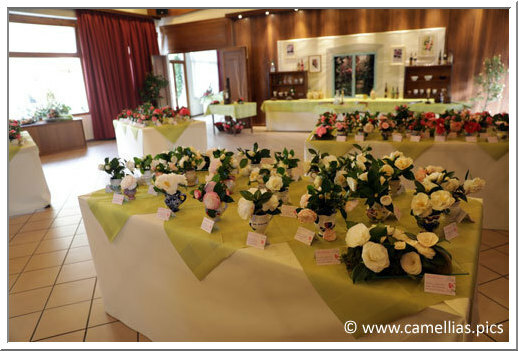 It was born from the meeting of Mario Carmine, camellia producer and the engineer Antonio Sevesi. 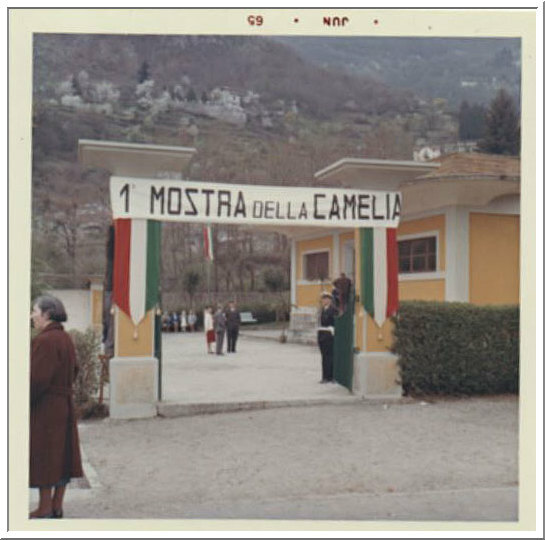 With the agreement of the mayor of the municipality, Dr. Luigi Grancini, the first Mostra was organized on April 10th and 11th, 1965. 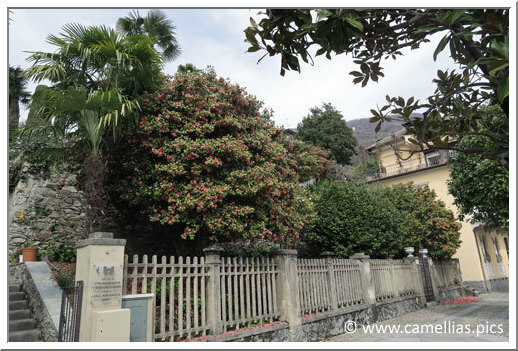 In the following autumn the Società Italiana della Camelia was born. 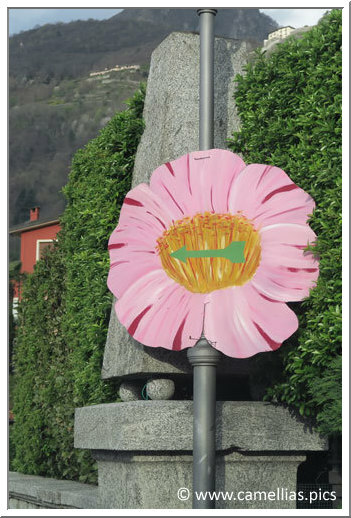 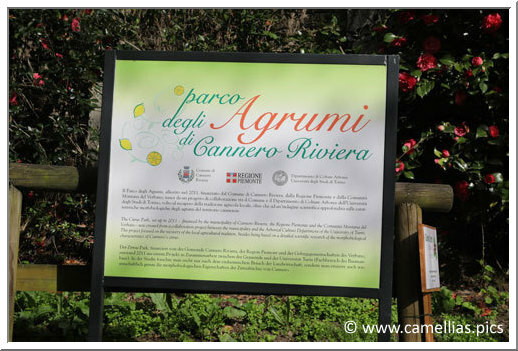 It will organize the Mostra in Cannero Riviera until 1984. 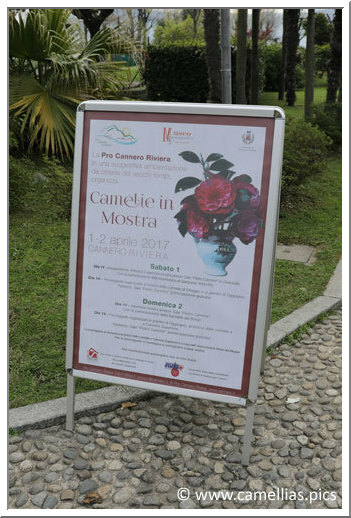 From 2000, ProLoco Cannero Rivera resumed the organization of the Mostra with a group of amateurs and professionals from the region, including the daughter of Mario Carmine, Ornella. 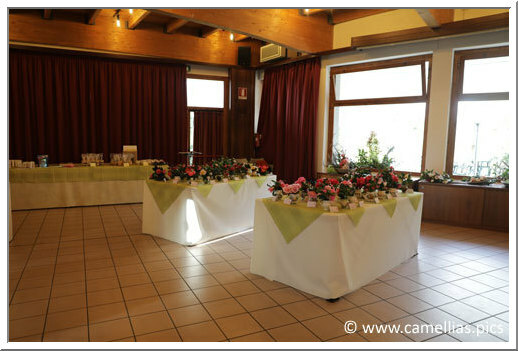 The entrance is free, you can find all the practical information here. 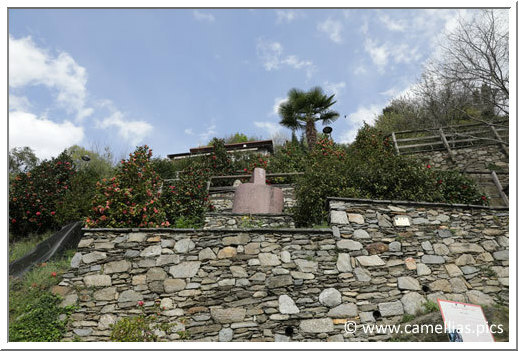 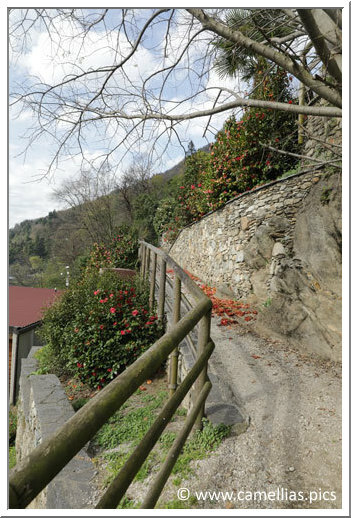 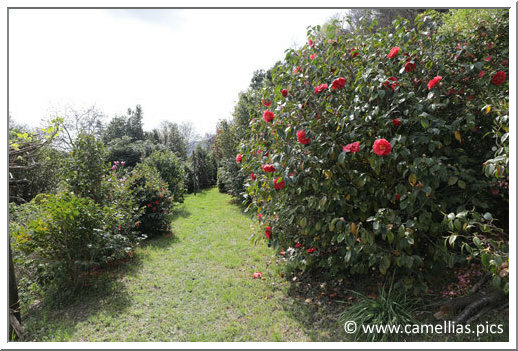 It offers an exhibition of camellias and an excursion in a remarkable garden, the Bosco delle Camelie. 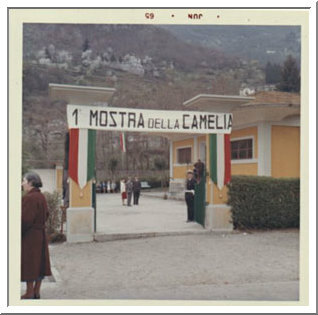 Below a photo of the first Mostra, courtesy of Fiorangela Minoletti. 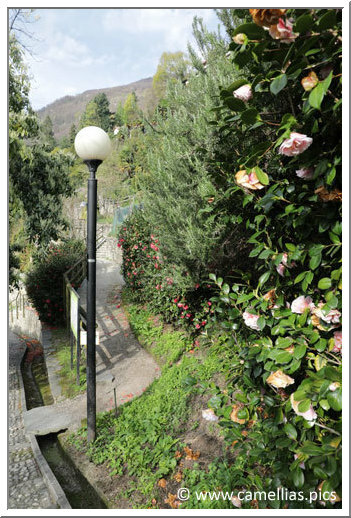 To get there, just follow the signs in town. 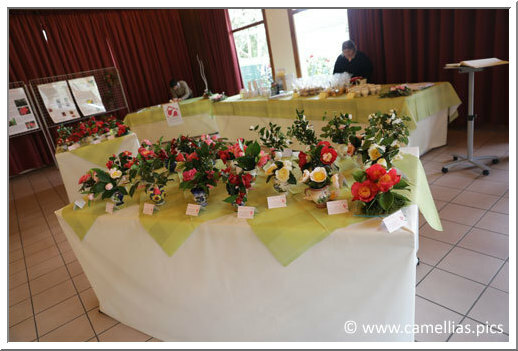 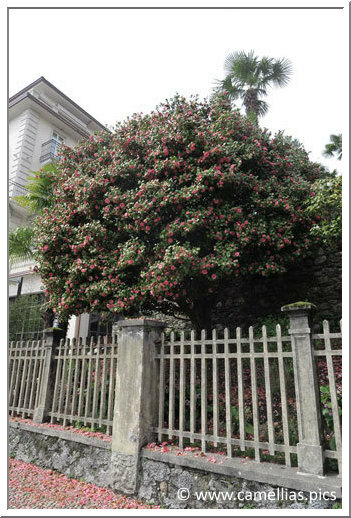 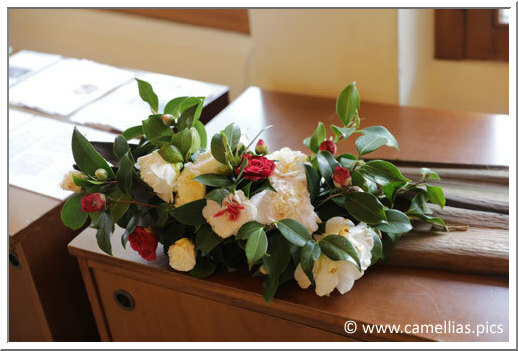 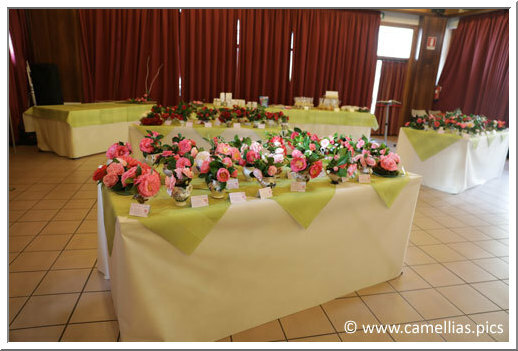 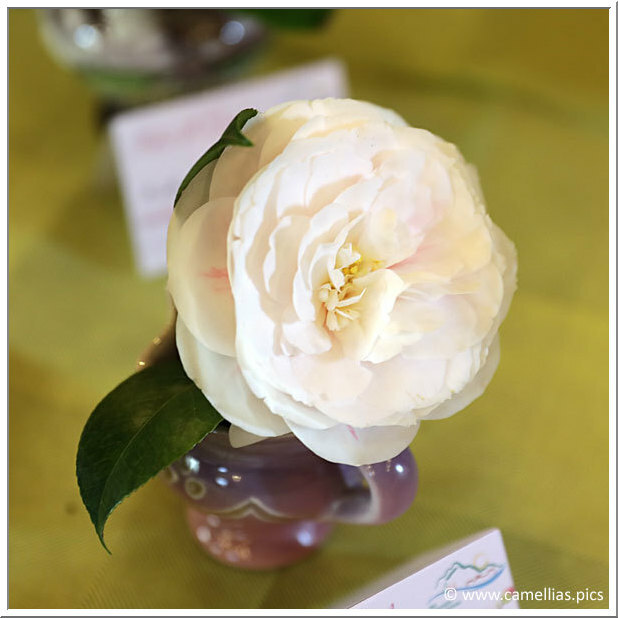 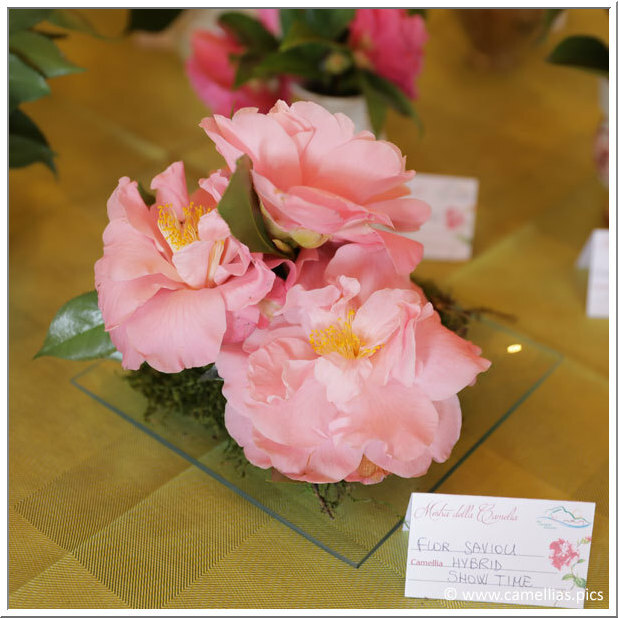 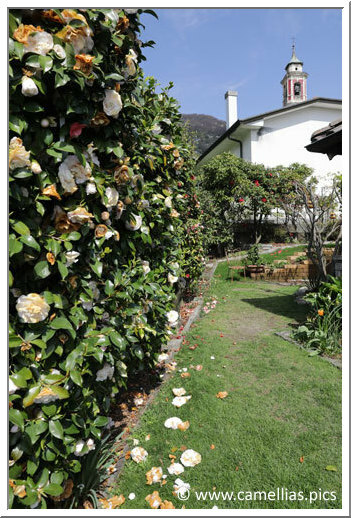 The Mostra presented, in 2017, more than 250 varieties of camellias. They are all presented in a small vase or cup. 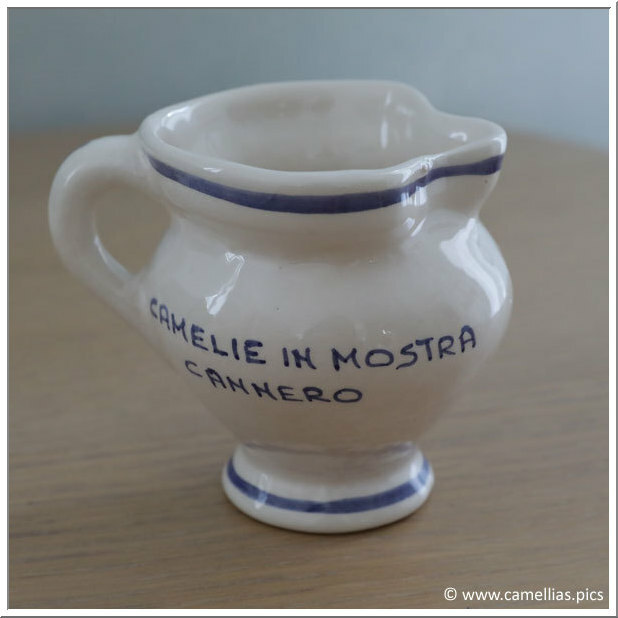 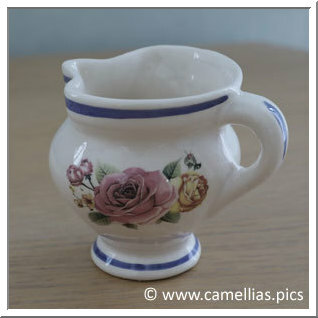 A small commemorative vase was on sale at the Mostra. 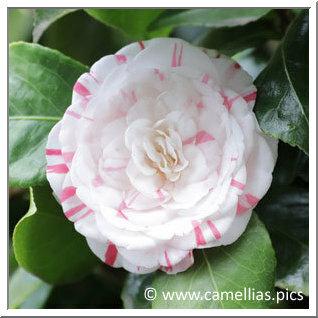 I received it as a gift. 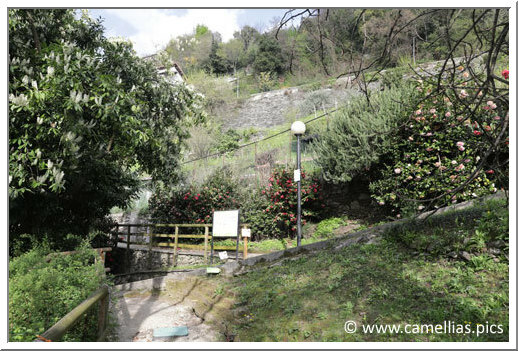 During the two days of the Mostra, a walking tour is organized every day to visit the Bosco delle Camelie. 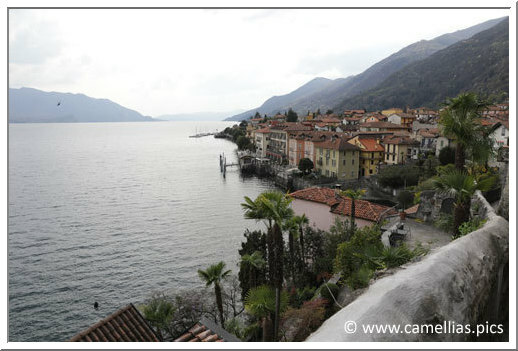 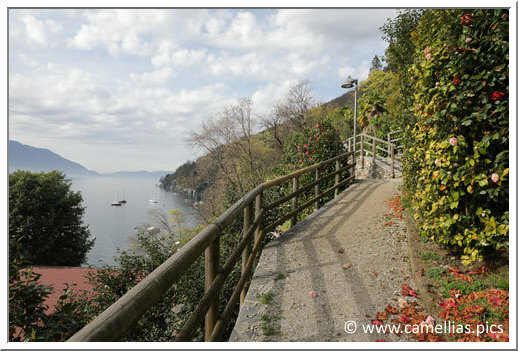 The walk is very pleasant, we cross Cannero Riviera along the Lake and we go up to the garden by a path. 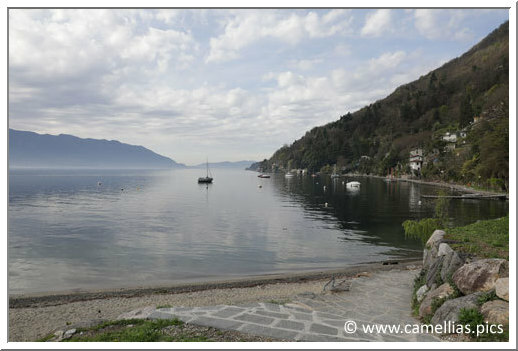 At the lake, enjoy the Mostra to do another walk. 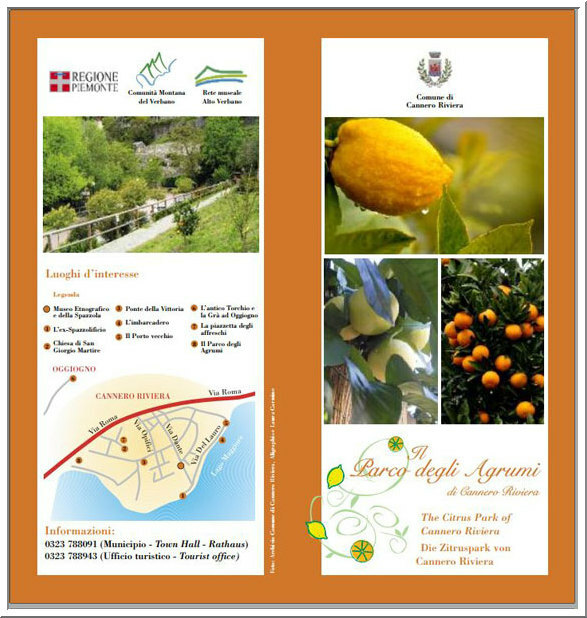 It is the Parco degli Agrumi, created in collaboration with the University of Torino, to find the traditional culture of citrus. 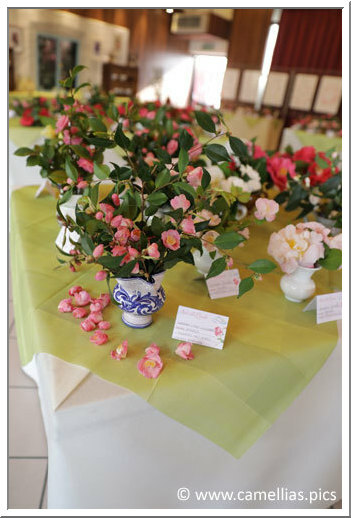 The climate is particularly favorable to them. 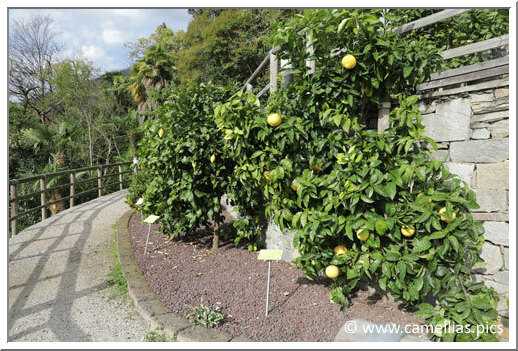 Cannero Riviera also organizes a Citrus Mostra. 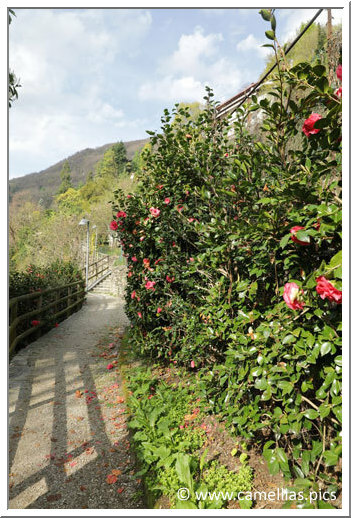 Thanks to the Comune di Cannero Riviera for helping writing this page and for allowing the publication of the document below. 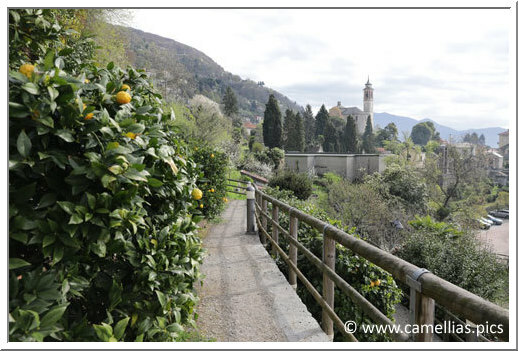 After the citrus collection, the walk continues with a collection of large camellias and a magnificent view of Cannero Riviera and the Lake. 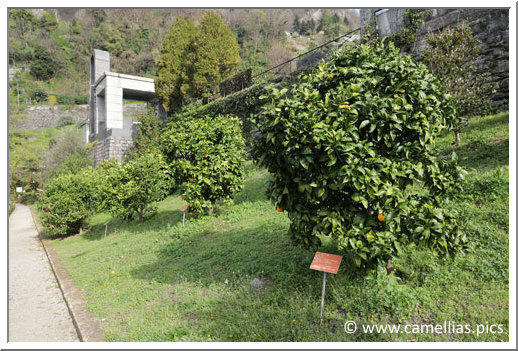 Thanks to the owner for the discovery of this amazing garden and its citrus collection. 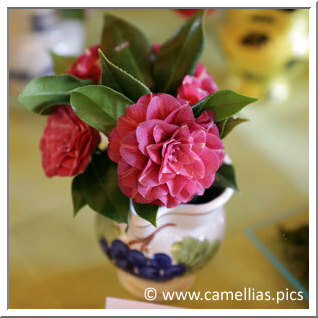 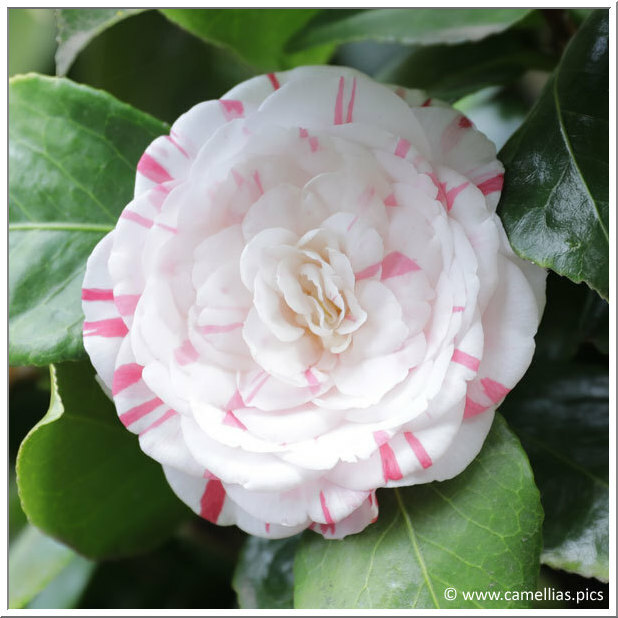 There are also camellias.